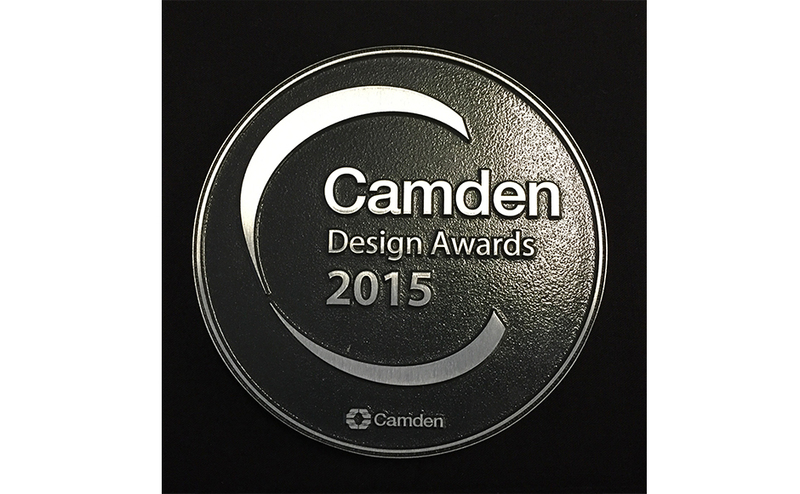 Fiona Lamb from Avanti architects picked up the shiny award at this year’s awards ceremony at Camden Council’s offices. 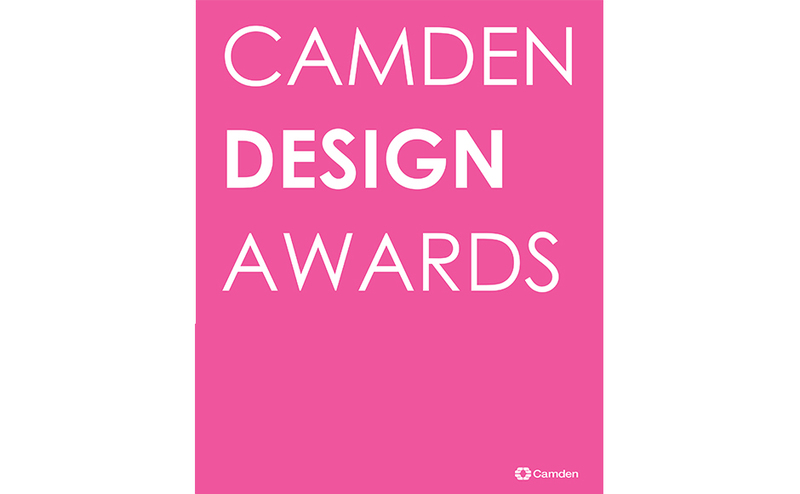 The awards celebrate excellent design in Camden and after nearly 60 submissions this year The Isokon Gallery was announced as 1 of the 8 award winners. 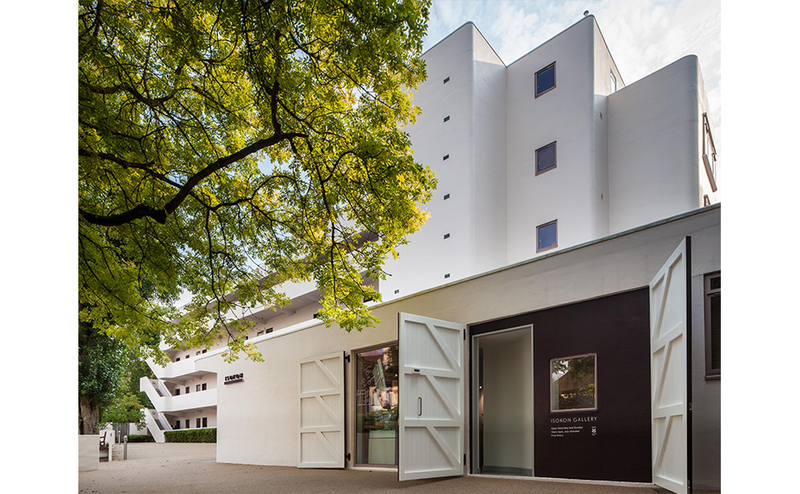 The Isokon Gallery, created within the former garage of the Isokon apartments, is a new public exhibition venue presenting the multifaceted story of the building and its origins. The Isokon, opened in 1934, was a pioneering experiment in urban living and became home to many distinguished residents, including Walter Gropius, Marcel Breuer and Agatha Christie. The Gallery comprises a series of free-standing full-height screens, with further wall-mounted displays in a coordinated graphic design. 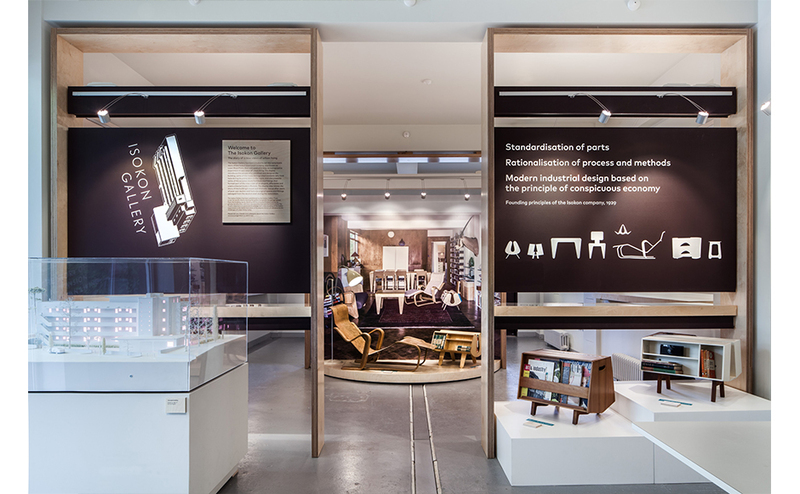 The exhibition is presented in a sequence of linked themes, with period furniture exhibits, historical memorabilia, a large scale model and two facsimile Isokon rooms using original fittings salvaged from the building rescue project undertaken by Notting Hill Housing and Avanti Architects in 2004. The space includes a small seminar area and gift shop offering related items and books, the proceeds helping to support the Gallery, which is a registered charity and staffed by National Trust volunteers.